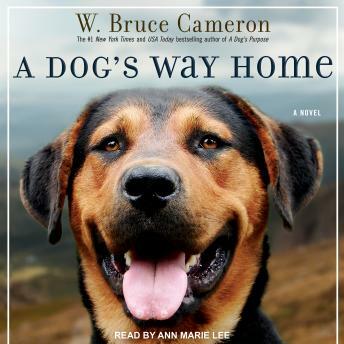 A classic story of unwavering loyalty and incredible devotion, A Dog's Way Home is a beautifully told, charming tale that explores the unbreakable bond between us and our pets. I read (listen) to books to get away from the real world, to travel to a most wonderful place, to end a book with a smile on my face and a longing to read/listen again - but not this book. Save your $14 credit and look elsewhere. The main conflict in this book is so frustrating to me that I stopped listening to it. Lazy, lazy writing by the author. I can find at least three ways to solve the conflict so that it is a mute point - totally unbelievable. If you're a dog person you will appreciate this book, if not don't listen to it. I found it quite refreshing, entertaining and sweet. I do like dogs though and will listen to it again. It's read from the dogs point of view so definitely different from the type of book I normally read. It's well worth the credit to me.